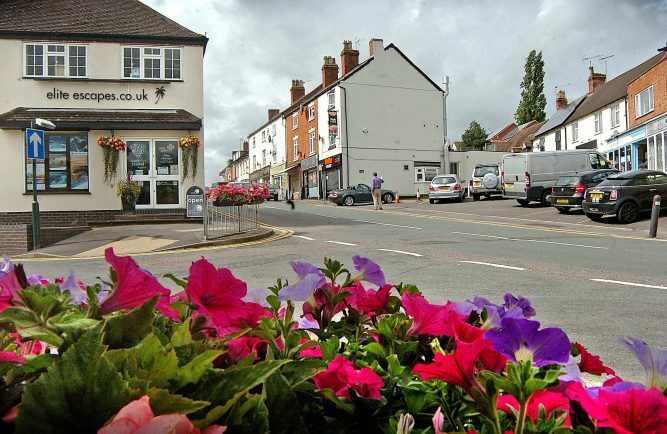 NINE corporate projects – including schemes worth £1.1million for Studley and £250,000 for Alcester, have been given the thumbs up. In all schemes worth more than £2.5m were rubber stamped on Tuesday by Stratford District Council. n £250,000 to refubish the Lifestyles building at The Greig Centre in Alcester when it is transferred to the District Council. n£500,000 for a new business centre / workshop facility in Studley. n£600,000 for new facilities at Studley Leisure Centre and to provide an on-site gym. “This is a ‘one-off’ opportunity for the District Council to use a proportion of its general fund reserves to deliver a number of corporate projects across the District,” said Councillor Stephen Thirlwell, Deputy Leader of the district. The District also approved £500,000 to extend high speed broadband in rural areas, £80,000 for a community safety project officer, £465,000 for upgraded CCTV facilities, £75,000 to support new businesses, £25,000 for culture and tourism, and £50,000 to support the homeless. The authority also re-affirmed its support for four projects to enable them to attract external investment. 1) Upper Avon Navigation to connect Warwick and Stratford by canal boat and connect to the Grand Union canal forming the ‘South Warwickshire Waterway’. 3) Wellesbourne Innovation Campus – an opportunity to build a strong partnership with Warwick University in developing facilities for a new high technology campus at Wellesbourne. 4) Priory Square Regeneration, Studley – the next phase of development of the disused Co-op site in the centre of Studley.